Russia, also officially known as the Russian Federation, is a country situated in northern Eurasia. It is a federal semi-presidential republic. From northwest to southeast, Russia shares land borders with Norway, Finland, Estonia, Latvia, Lithuania and Poland, Belarus, Ukraine, Georgia, Azerbaijan, Kazakhstan, China, Mongolia, and North Korea. It shares maritime borders with Japan by the Sea of Okhotsk and the US State of Alaska across the Bering Strait. At 17,075,400 square km or 6,592,800 square miles, Russia is the largest country in the world, which covers more than 1/8th of the Earth's inhabited land area. Russia is also the world's ninth most populous nation with 143 million people as of 2012. Extending across the entirety of northern Asia and much of Eastern Europe, Russia spans nine time zones and incorporates a wide range of environments and landforms. According to OECD, in Russia the average net adjusted disposable income of the top 20% of the population is an estimated $37,269/ year, whereas the bottom 20% earn an estimated $4,153/ year, and the total health spending accounts for 5.1% of GDP in Russia. 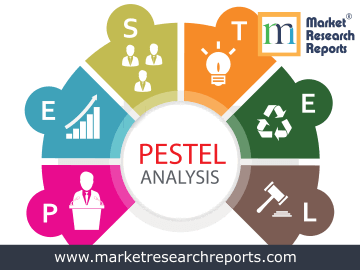 This report covers Russia's PESTEL (political, economic, social, technological, environmental and legal) analysis. 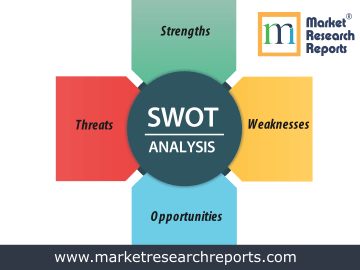 This market research report covers SWOT (strengths, weaknesses, opportunities and threats) analysis for Russia. 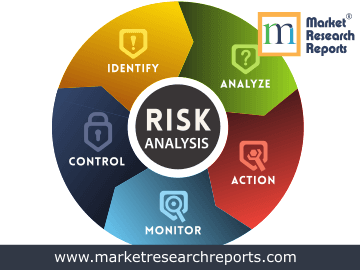 This market research report covers current and future business risk analysis for Russia along with macroeconomic factor analysis.